While we celebrate the arrival of a new Spring season, some insect vampires are beginning to make your house their home. What persistently ill-mannered insects mosquitoes can be! 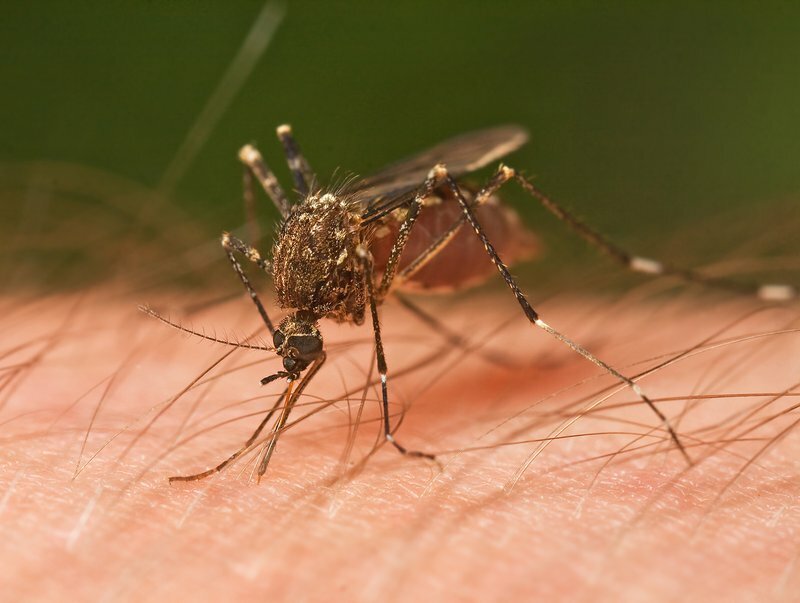 There are several chemical-laden mosquito repellents to help us deal with mosquitoes; however, these products may have some negative effects on your home environment. But fear not, there are some eco-friendly home remedies you can use to safely get rid of these unwanted bloodsuckers. Garlic is said to have mosquito larvicidal (insecticide) properties. So you crush a few garlic cloves and boil them in water for some time. You can then pour this mixture in a spray bottle and use it as a mosquito repellent. Alternatively, you could rub a garlic clove directly to your skin before bed. That will sure make the bad bugs think thrice before biting! Lavender oil has the kind of strong odor that mosquitos cannot tolerate. Spraying lavender oil in a room will not only get rid of the mosquitoes, but it will of course make the room smell lavender fresh. Two birds with one stone! This home remedy targets the mosquito eggs before they hatch. So, anywhere near the house where you find stagnant water, sprinkle the coffee grounds. This will force the present eggs in the water to come to the surface. The eggs will then die on the surface due to a lack of oxygen and will never get to become annoying mosquitoes. Tea tree oil has anti-bacterial and anti-fungal properties that can fight off mosquitoes as well as many other insects. All you need to do is mix a few water drops with some tea tree oil drops and apply on the exposed parts of your body. Apart from being a natural insect repellent, tea tree oil is also incredibly good for blemishes and acne prone skin. So here’s another stone for those two birds!